Pittsburgh, it seems, has a brewery on every block. But there are plenty of craft beer outposts worth discovering that are beyond the city limits. Call an Uber, designate a driver or hitch a ride on a boozy tour bus, because we’re hitting up eight breweries worthy of a short road trip. The history of Canonsburg is reflected in Rusty Gold Brewing’s building — a 1920s-era structure filled with antiques, old photographs and reclaimed barn wood — and its beers. The classic styles range from cream ales and Irish reds to ambers and barley wines. Can’t commit to just one? Try a five-sample flight. While you immerse yourself in the local heritage, absorb the alcohol with an array of shareable plates, burgers, sandwiches, flatbreads, salads and desserts. Have a Circus Peanut Beer. Yes. A CIRCUS. PEANUT. BEER. Photo courtesy of Beaver Brewing Company. Beaver Brewing Company operates on a small, 1.5-barrel system, but the owners aren’t afraid to take risks — hence, the Circus Peanut Hefeweizen. The world’s most polarizing candy makes a surprisingly quaffable wheat beer. No clowning! Other unique ingredients in Beaver’s beers include basil and chamomile. 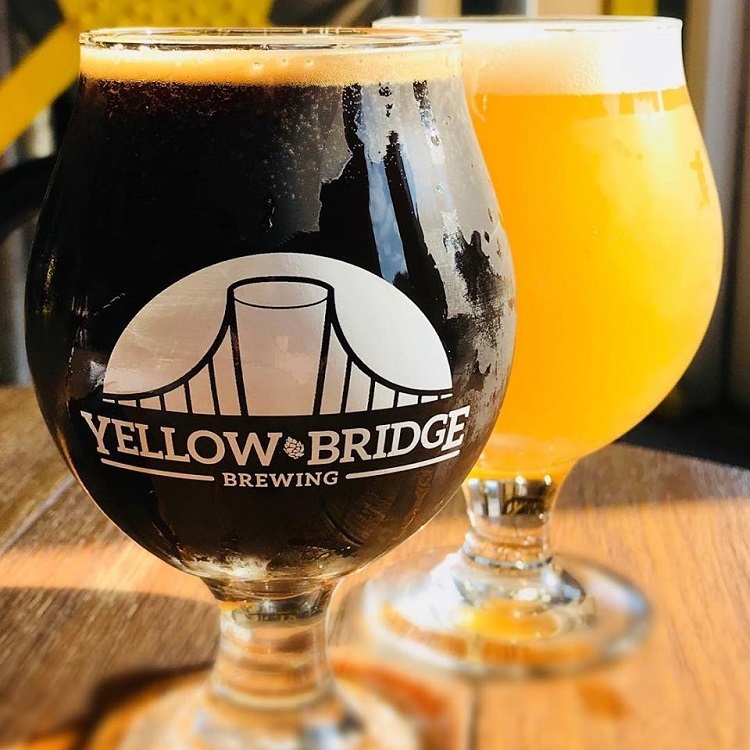 Order food from a limited menu at the brewpub or head on down to Waffles, INCaffeinated on Third Street, where the nanobrewery’s liquids are available Thursday through Saturday from 4 to 9 p.m.
You might have to cross a few rivers to get to Yellow Bridge Brewing, but it’s worth it. Photo courtesy of Yellow Bridge Brewing. Pittsburgh loves suds and spans; Yellow Bridge Brewing pays tribute to both. 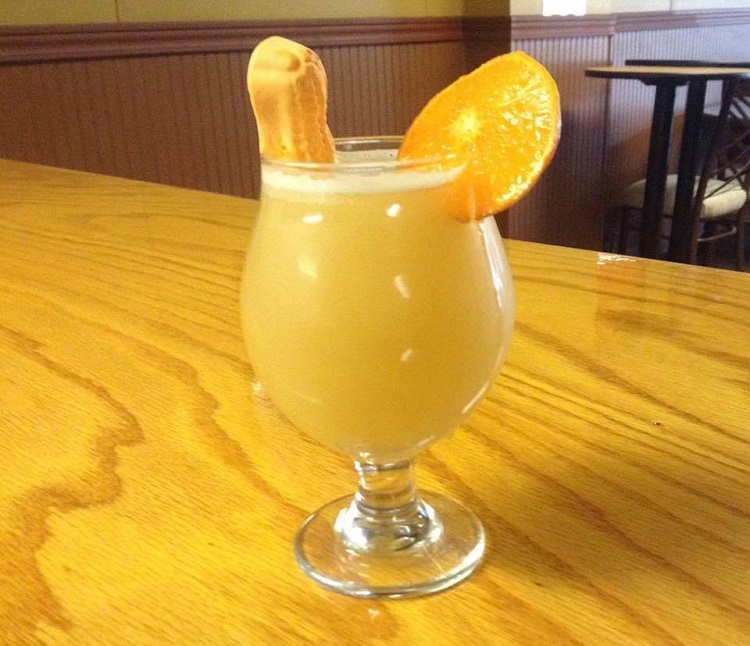 Coming up on its two-year anniversary, the Delmont-based business is already known for its experimental offerings and “Dude” Series of hop-heavy brews, including Dude Wanted Juice, an American IPA. At the taproom you can often hear live music, grab a bite to eat from a food truck and even do yoga. Namaste, indeed. Opened in 2017, Cobblehaus features beer styles that have been popular for centuries. 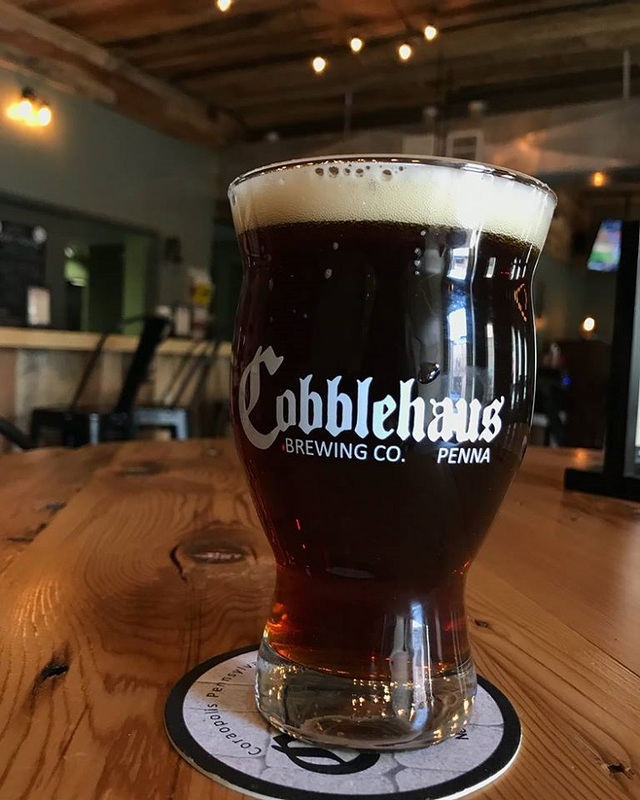 Photo courtesy of Cobblehaus Brewing Co.
At Cobblehaus Brewing, old world-style beers are giving new life to the Coraopolis business district. Inspired by European brewers of yore, the folks at this rustic taproom are churning out across-the-pond favorites such as Irish stouts, Belgian tripels and German altbiers that give locals a reason to toast the borough’s revitalization and outsiders a reason to visit. Open Wednesday through Sunday, Cobblehaus serves munchies such as popcorn and chips, and has partnerships with local restaurants and food trucks. So customers can snack while they sip. Recon Brewing’s BRC IPA pays tribute to the original Jeep. The Jeep, known in its prototype phase as the Bantam Reconnaissance Car, or BRC, was born in Butler … and so was Recon Brewing. Founded in 2016 by three friends who met through the Butler Township fire service, the brewery’s flagship beer, BRC IPA, is a liquid salute to the original SUV. 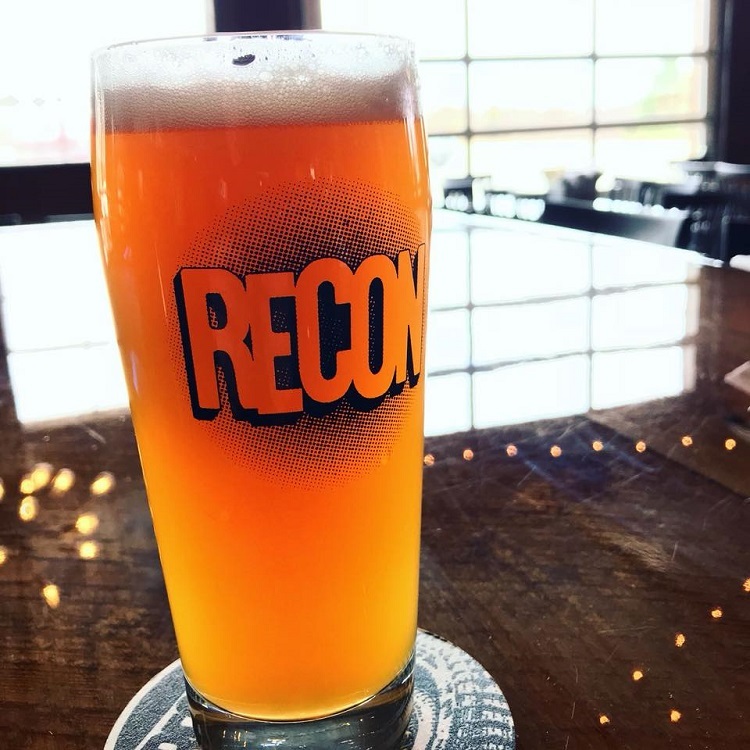 Recon brews also serve an altruistic purpose: Each quarter, the business designates one “Karma Tap,” giving 15 percent of the sales from that beer to a charitable organization. Helicon Brewing is like a beacon of light to thirsty travelers on the Panhandle Trail. Photo courtesy of Helicon Brewing. In Greek Mythology, Mount Helicon is considered to be the source of poetic inspiration. After a few pints at Helicon Brewing, you’ll at least be inspired to send a few incoherent texts. Located just off of the Panhandle Trail in Oakdale, this production facility and taproom is hiker- and biker-friendly. Belly up to the bar or check out Helicon’s pinball arcade. Bagged snacks are available to complement the beers — which range from Double IPAs to English porters — and food trucks are a common sight. Photo courtesy of Koehler Brewing Company. 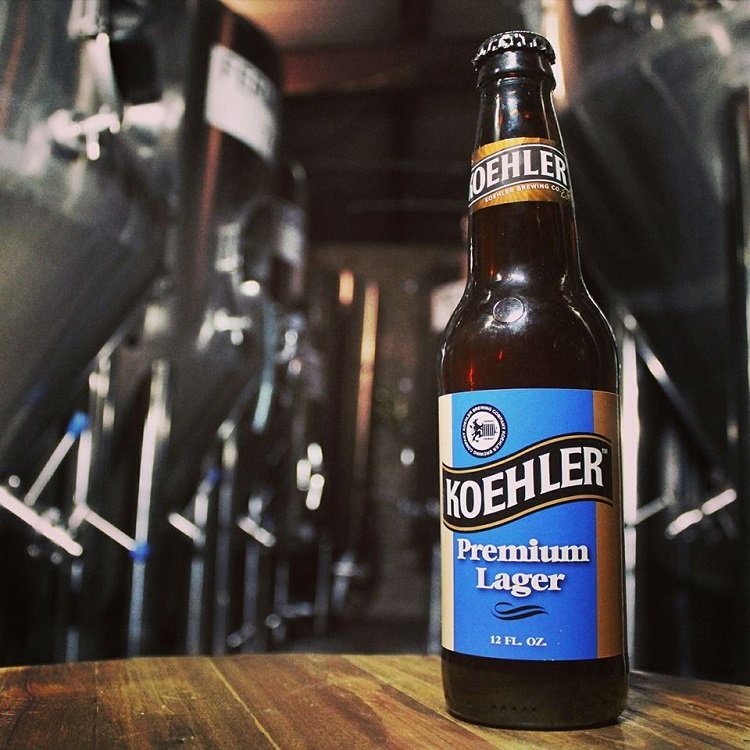 The first incarnation of Koehler Brewing Company began in 1847, as the Erie-based Jackson Koehler Eagle Brewery. After falling on hard times, the company disappeared for decades. In 2017, brothers Bruce and Bryan Koehler resurrected the brand that just happened to share their name. Visit the Grove City location to see their collection of old Koehler memorabilia and raise a glass of premium lager to the ghosts of beers passed. Photo courtesy of Quinn Brewing Company. If yinz guys want to watch the black and gold play, n’at, there’s no better place to do it than at Quinn Brewing’s industrial taproom in North Huntingdon. Try a Yinzensteiner Hefeweizen, an unfiltered German wheat beer, or other traditional brew styles including a Scotch ale, a British brown, an Irish red and a Belgian tripel. Pittsburgh is a melting pot and so is Quinn’s tap selection. Photo courtesy of Cellar Works. The folks at Cellar Works Brewing poured their first beer on St. Patrick’s Day in 2017. The luck o’ the Irish continues to surround them as they produce small-batch, hand-crafted ales using locally sourced ingredients. 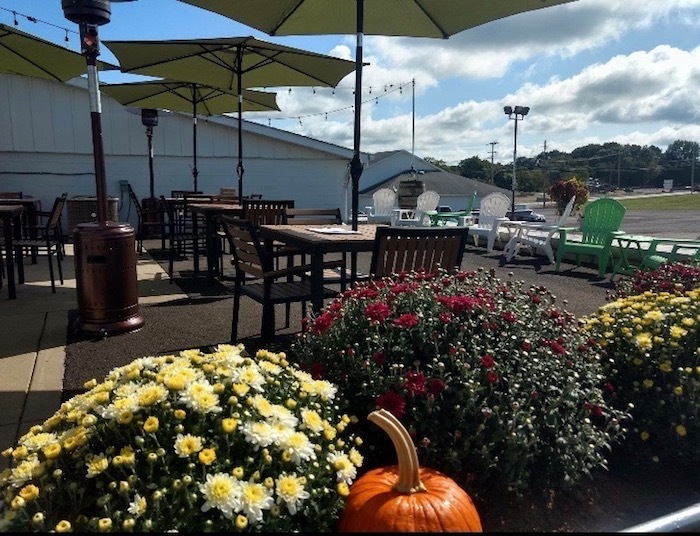 The Sarver taproom boasts a large outdoor space perfect for warm weather day-drinkin’ and an extensive menu by Smokin’ Toad’s BBQ. 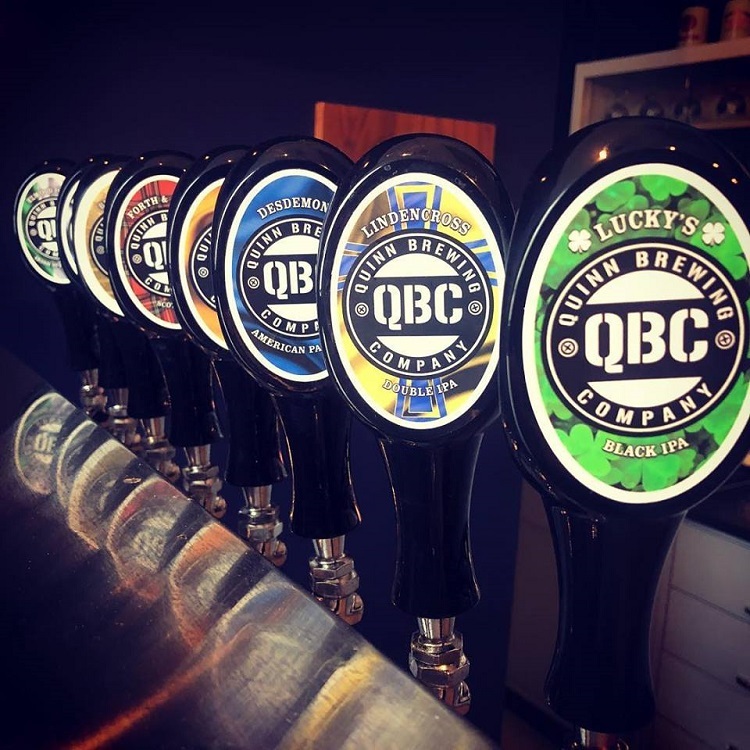 The post 9 breweries worth a quick trip from Pittsburgh appeared first on NEXTpittsburgh. ← Previous Free museum admission, free ice cream, free yoga and parking. Pittsburgh’s love shines through.